NataliyaRodin Uploaded by NataliyaRodin on Nov 28, 2016 . Grand Theft Auto: Vice City - Desktop Nexus Video Games Download free wallpapers and background images: Grand Theft Auto: Vice City. Desktop Nexus Video Games background ID 2196933. 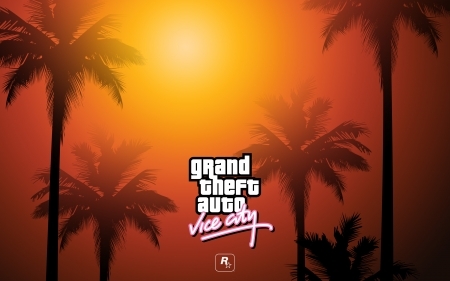 Grand Theft Auto: Vice City (also referred to as GTA Vice City, Vice City and GTA VC), is the sixth game in the Grand Theft Auto series and the second game in both the GTA III Era and 3D Universe.